Let’s face it, mold growth can be the worst nightmare for house owners. When you walk into a room that you use as storage room with very little to no light and you find a strange, pungent odor emanating the next thing that you most probably will find is dark mold formation on the walls and it is very unpleasant. 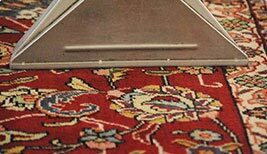 Here are some signs that you need to lookout for to understand mold growth on your carpet and other areas of your home. Even when mold starts to form in unseen areas you can still find them because of the strange odor the emanate. If certain spots in your area have a musty odor you can be assured of finding mold growth in that area. You can find the area from where most of the odor comes from and you can spot the area with the mold and have them removed. There are different types of mold formation. They do not have specific shape or color to easily identify them. It can appear in many ways like a dark fungal formation or in different colors and shapes. Look for places that have minimal to no exposure to light and damp places. These are most likely places that can have mold formation. Ensure the area is maintained dry and has enough light exposure to prevent mold growth. Your health symptoms can also set of alarm bells of possible mold in your home. Symptoms such as running nose, teary eyes, frequent headaches, sneezing and dizziness can be caused by mold in your living room. Though there are several other reasons as well that could cause these symptoms, you can check to see if these symptoms occur only when you are in a specific place and not in other places. 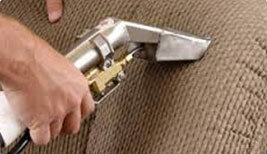 That could help you determine that your living room is infected with mold. 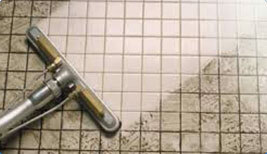 Moist places are thorough breeding ground for mold. 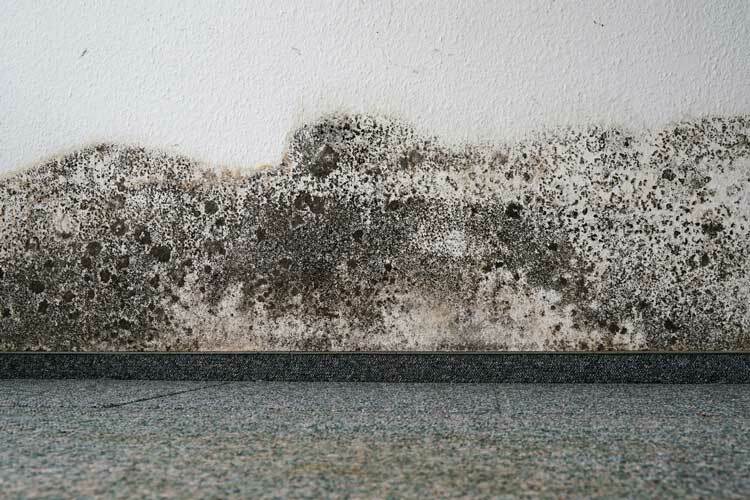 Places with high amount of moisture and dampness should be maintained well to avoid mold growth. Use dehumidifiers to prevent mold growth and ensure proper exposure to light in all parts of your home to stop mold formation. It is important to not have water remain stagnant in a place for a long time. It can help mold formation and serve as a breeding ground for mosquitos as well. Any place with water staying stagnant over a period can become a very unhealthy place quickly. You can be sure of finding mold growth in such areas. 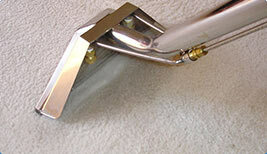 It is best to get rid of mold by hiring professional cleaning services. It can be a tedious job to get rid of mold yourself. With a professional cleaning company, you can ensure that no place is left unturned and every corner is cleaned properly. After a thorough cleaning process, it is important to make sure the house is well maintained and you look out for all the signs mentioned above to prevent mold growth again from the areas that have been cleaned.